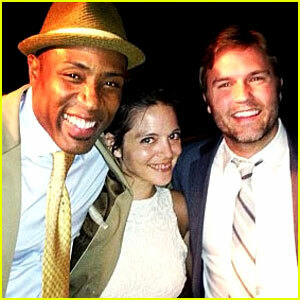 Hart of Dixie's Cress Williams: Married to Kristen Torrianni! 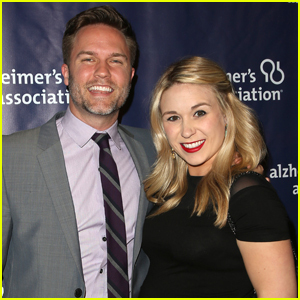 Hart of Dixie star Cress Williams has tied the knot with his girlfriend Kristen Torrianni! 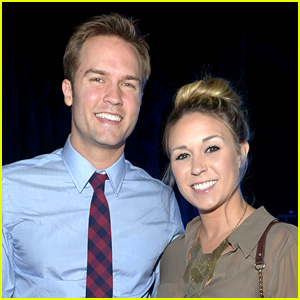 The 42-year-old actor and Kristen, who is also in acting, wed on Saturday (June 15) and were surrounded by family and friends, including his Hart of Dixie co-stars Scott Porter, Wilson Bethel, and Kaitlyn Black! “Celebrating @1loveCress and his beautiful bride!! #wishinganeternityoflove,” Scott wrote on Instagram. 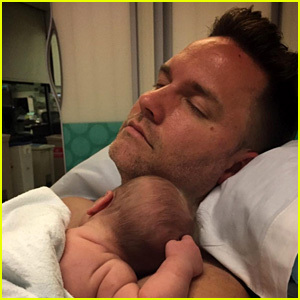 Scott Porter Shares Newborn Daughter's Name & First Photo! 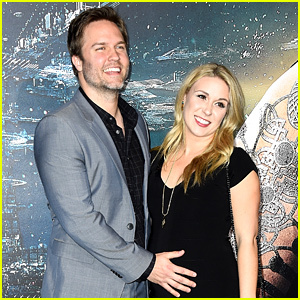 Scott Porter & Wife Kelsey Welcome Second Child, a Baby Girl! 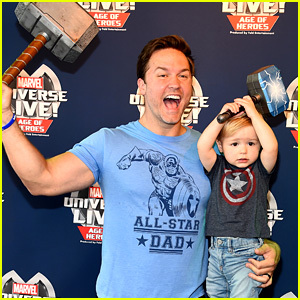 Scott Porter & Son McCoy Are an Adorable Father-Son Duo at Marvel Universe Live Show! 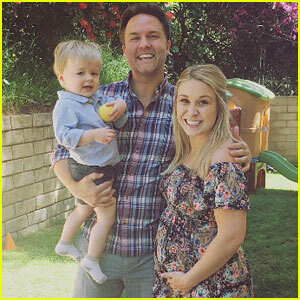 Jaime King Makes It A Family Affair At Magical LAIKA Experience! 'Friday Night Lights' Musical in the Works with a Familiar Face Playing Coach Taylor! 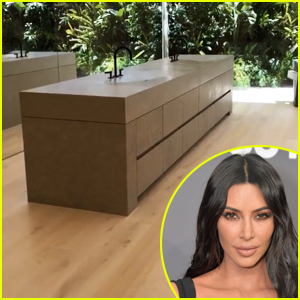 Jaime King Brings the Family to Just Jared Jr.'s Fall Fun Day Celebrating 'Gortimer Gibbon's Life on Normal Street'! 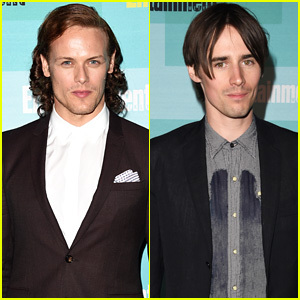 Sam Heughan & Reeve Carney Hit Up EW's Comic-Con Bash!